A mathematical tool that assist students studying Algebra, Linear Algebra, Trigonometry, Calculus, Statistics, Finance, Engineering, or Discrete and Logic Mathematics. 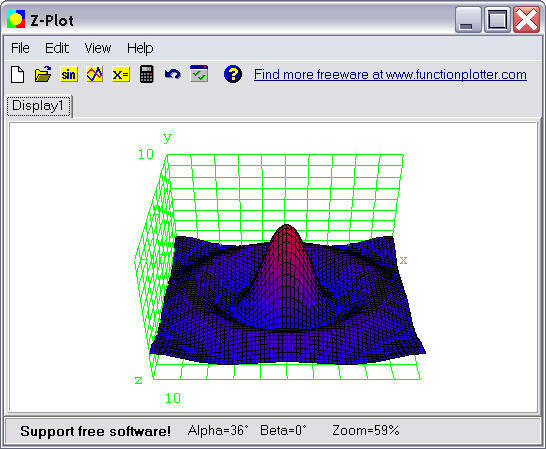 Advantix can compute mathematical expressions involving complex numbers, polynomials, rational functions, vectors and matrices. 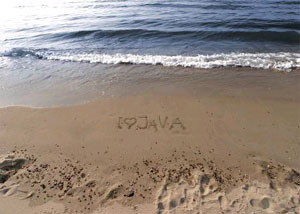 In addition, Advantix can compute mathematical expressions involving binary, octal, hexadecimal and logics (Boolean Algebra). Advantix provides many common mathematical functions such as integration, differentiation, matrix determinant and inversion, special functions, Fourier transforms. 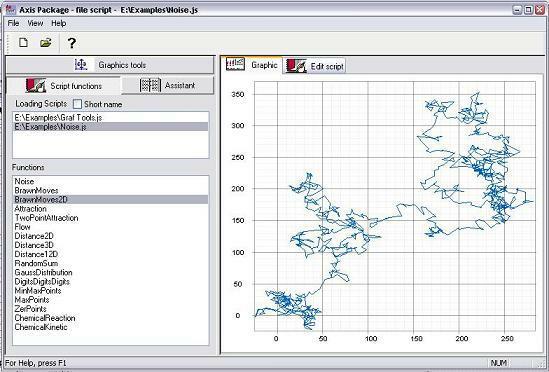 Advantix also graph user defined functions in 2D, 3D and polar coordinates. 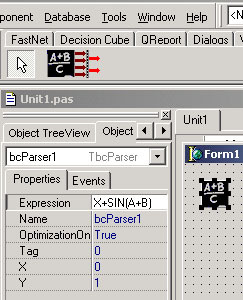 ..
CalcSharp is .Net application that evaluates mathematical expressions step by step. 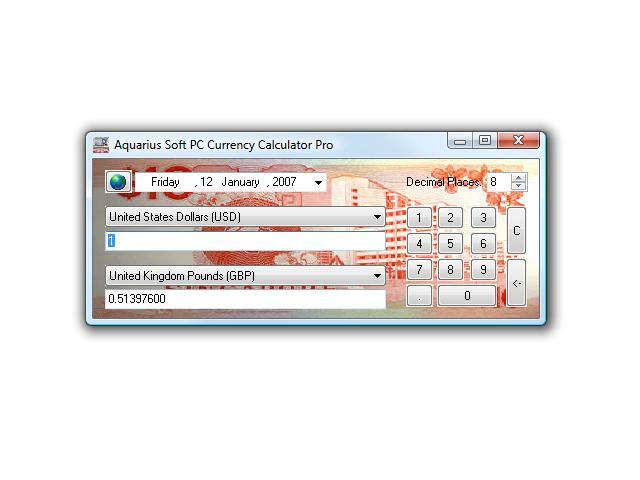 It uses a different approach from a conventional calculator, which is more natural to the way people calculate. When you calculate on a conventional calculator, each time you enter a new number you lose sight of the previous one. And if you make a mistake in the middle of a long expression, you have to start all over. In CalcSharp, you can see all of what you are calculating, and expressions can easily be edited. 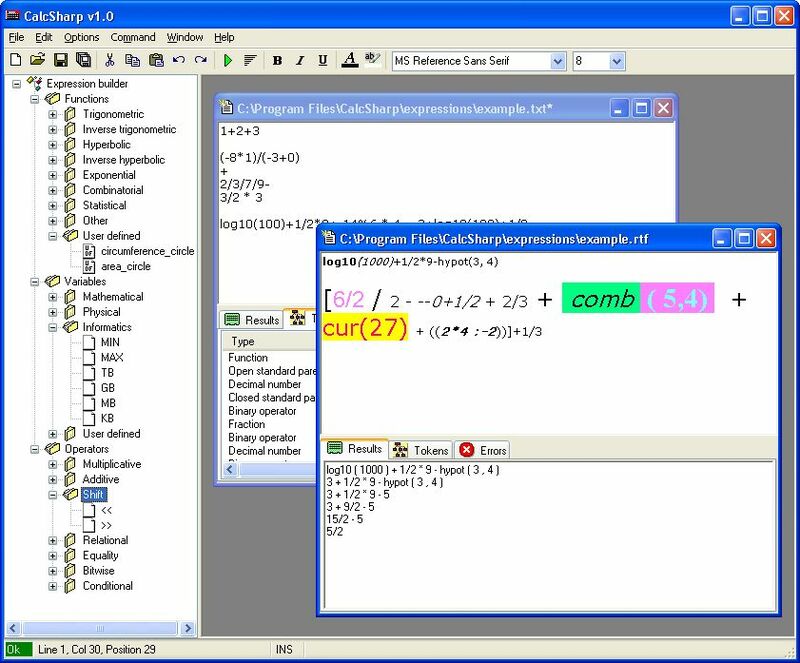 Features: - Evaluate mathematical expressions step by step - Large number of built-in functions and operators - Large number of predefined mathematical, physical constants - Supports fractions, decimal, hexadecimal, octal and binary numbers - Ability to express angles in degrees, radians, or grads - Works with "Infinity" and "Not-a-number" - User-defined variables - User-defined functions - Three kinds of parentheses - Detail error checking and reporting - Unlimited size of expressions - Unlimited depth of nesting - Expression builder - Stores expressions in plain or rich text format - MDI support - Log successfully calculated expressions and results - Xcopy installation ( only 100kb in size ) - Tray and hotkey support - Multilanguage support.. These days, there are many things that require mathematical modeling: from exchange rates prediction to engineering and financial planning. Infinity is the unique math application that brings actual mathematical modeling results! Download FREE trial!.. 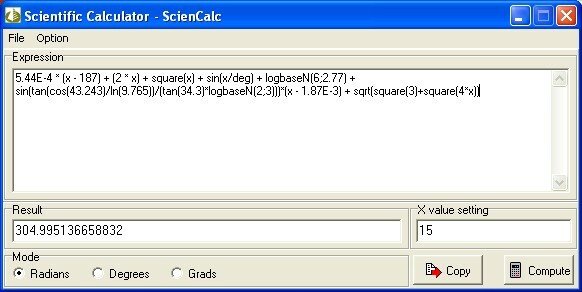 BetterCalc is designed to solve complex mathematical expressions, and can handle parenthesis and exponents. 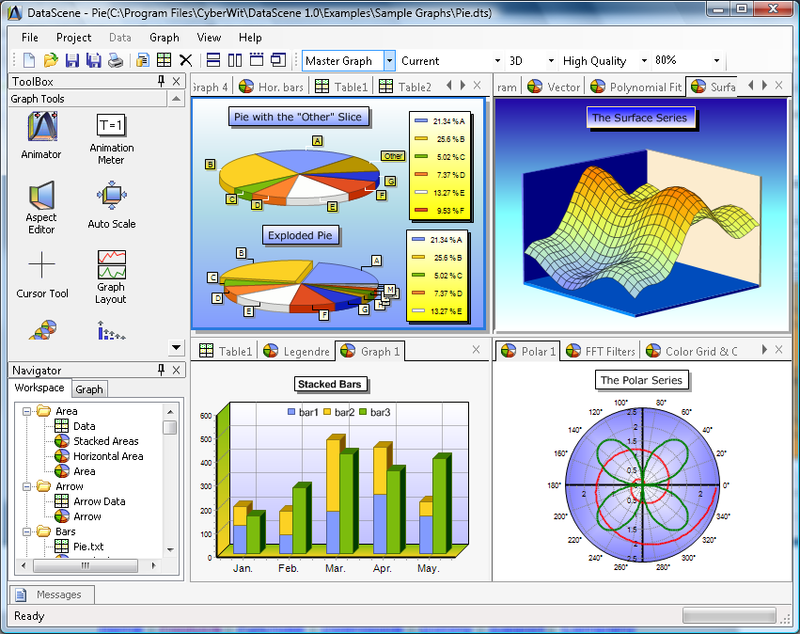 It respects and plays by the mathematical orders of operation.BetterCalc features a unique shortcuts feature which allows the user to define and redefine shortcuts. 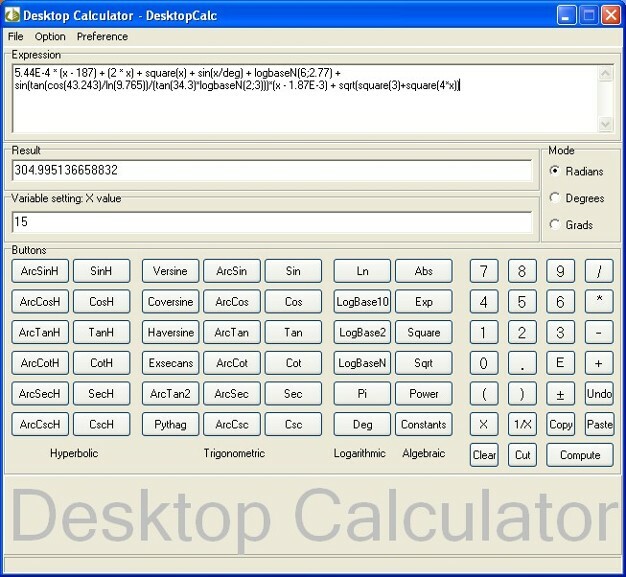 These shortcuts can then be inserted into calculations easily and quickly through the Shortcuts menu, or even quicker by right-clicking the BetterCalc editor field and selecting the desired shortcut from the menu that pops open.BetterCalc is also available for Macintosh. 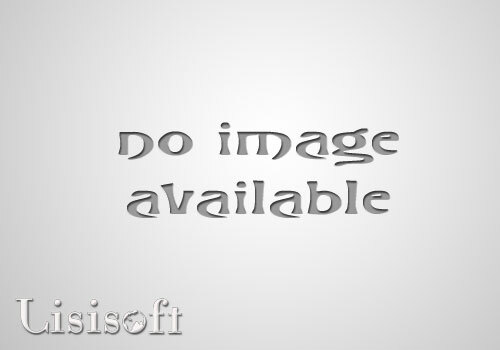 Licenses bought for the Windows version work in the Mac version and vice versa. ..